Huge absorption capacity, smart compacting system, assured bale rotation and perfect film binding will make your marvel at what the most innovative solid chamber press in the market can do. To increase the yield and commercial success, you need reliable performance, the ideal bale density for the relevant crop and perfectly shaped bales. The Lely Welger RP 130 F was developed to again set a benchmark in the press market. This varied series offers many selection options with different pick-ups, cutterbars, operating devices and tyre options to fulfil the requirements of farmers and contractors. High density and equal-sized bales result in efficient farming and cost savings. Thanks to the smart technique of a mechanical locking system, the Welger RP series guarantees a firmly closed tailgate throughout the baling process. 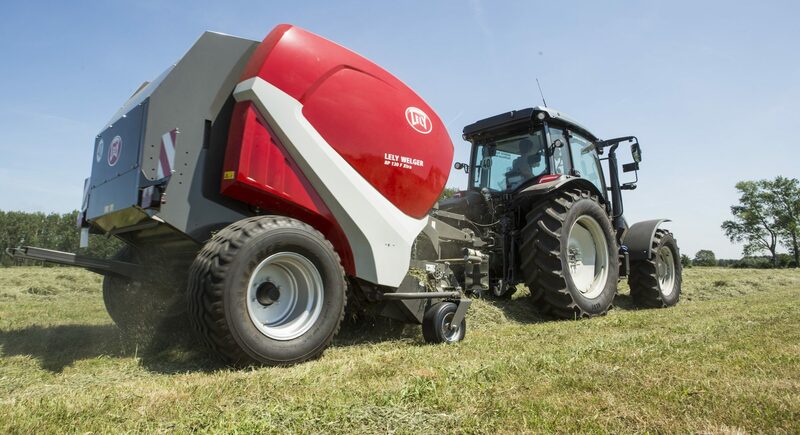 It safeguards maximum pressure and delivers well-shaped and equal-sized bales containing a maximum amount of crop. The new locking hook stands out. Modern pressure sensors record the current pressure, which makes the bale density consistent throughout the product’s lifecycle. For the first time due to the two high-tech measurement units, a precise bale shape indication can also be implemented for the last 30% of the bale. The better a bale is tied, the better the crop is protected against weather conditions and crop losses. 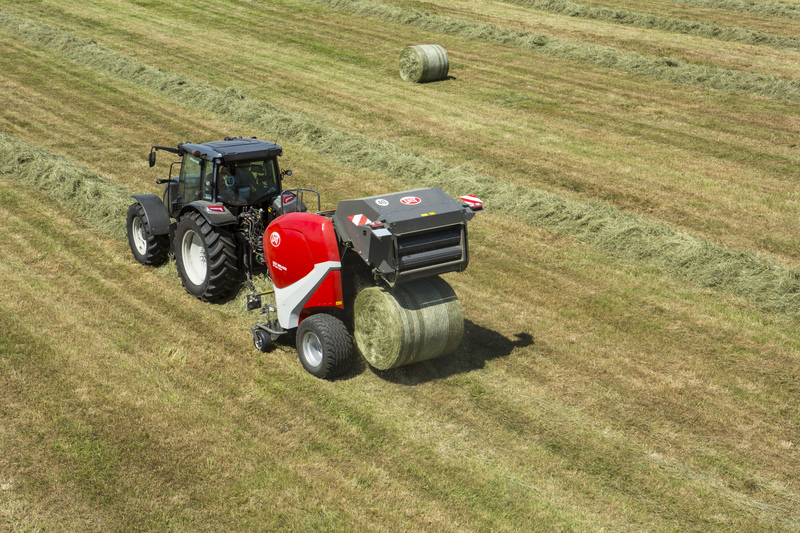 A Welger RP baler is equipped with the Varionet function for perfect bale coverage. The tying system comes with a special net-spreading device that reaches over the edges. In addition, unnecessary air pockets are avoided, resulting in better feed quality.